The National Highway Traffic Safety Administration ratings for 2014 year vehicles are in, and Chevrolet is the big winner. Seven vehicles in Chevrolet’s 2014 lineup—the Camaro Coupe, Cruze, Impala, Silverado 1500 Crew Cab, Sonic, Traverse, and Volt—received the NHTSA’s coveted 5-Star Overall Vehicle Safety rating. With seven vehicles achieving the 5-star rating, Chevrolet boasts the safest vehicle lineup of any manufacturer for 2014. Chevrolet is proud to boast the safest lineup of vehicles on the market today. The NHTSA ratings prove Chevrolet’s dedication to the needs and demands of their customers and their commitment to making the roads a safer place. 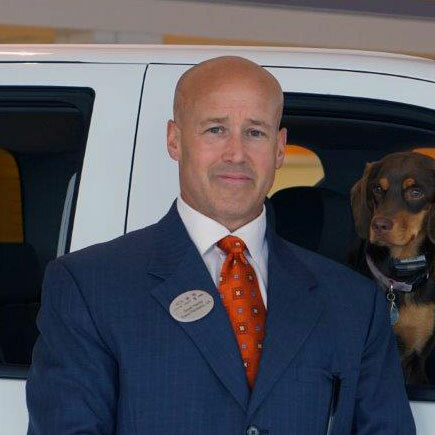 At Bill Harris Auto Center, we are thrilled to be part of Chevrolet’s great legacy. 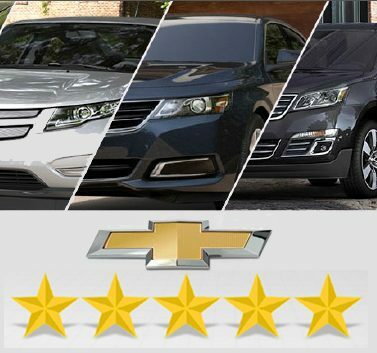 Come in and drive one of Chevrolet’s 5-star rated vehicles today.